In the thick of battle, the last thing you want to worry about is whether you still have your throwing knife. Luckily, when you equip yourself with the Jorge LARP Knife Scabbard, worries like these will become a thing of the past! This leather sheath is designed to perfectly fit a foam knife, particularly the Jorge LARP Knife (MY100758). 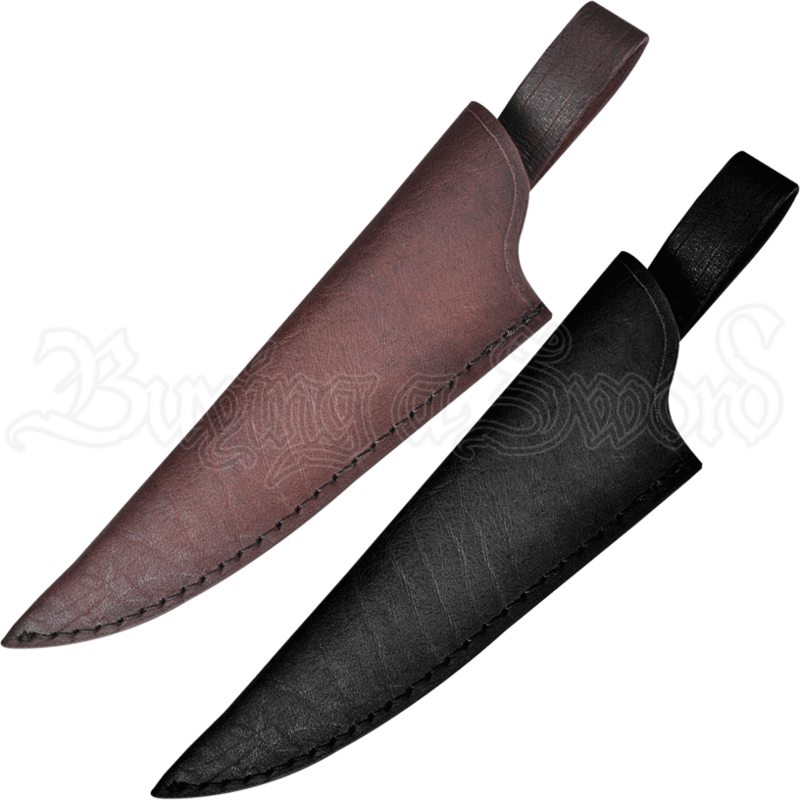 Its interior is soft, preventing the foam of a LARP blade from getting damaged, and its exterior is hard enough to shield the weapon from harm. The sheath features a wide belt loop, allowing it to be attached to a variety of belts, which in turn allows you to customize your look. 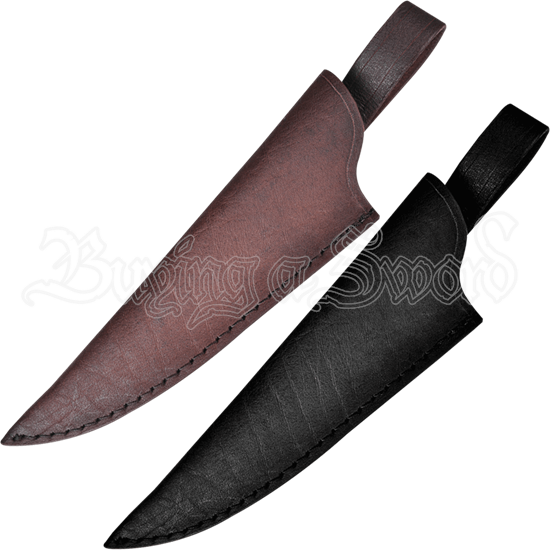 Also aiding in the customizability of the scabbard is the fact that it comes in two colors - black or brown. The Jorge LARP Knife Scabbard makes a fantastic accessory for any LARPer who wishes to keep their throwing knives safely within reach.